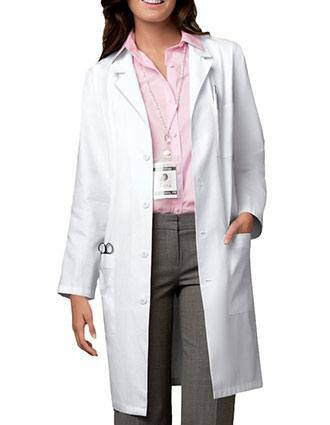 You'll enjoy access to a full range of products, too. 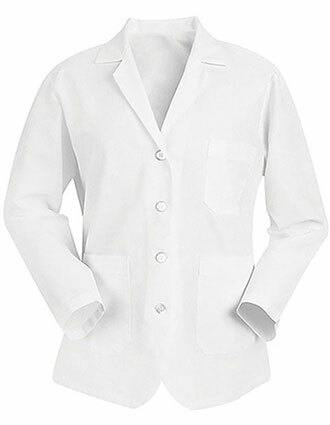 We won't restrict you to two or three designs as you might experience elsewhere. 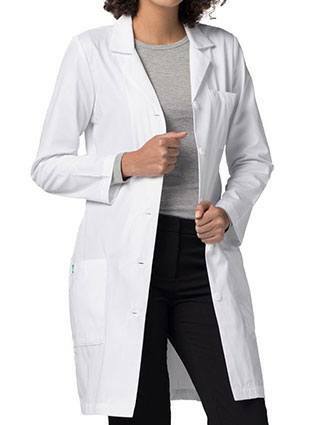 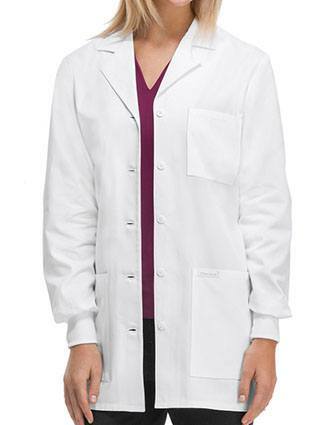 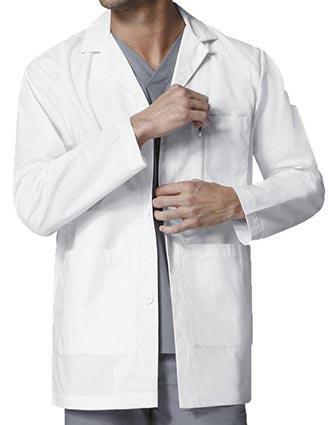 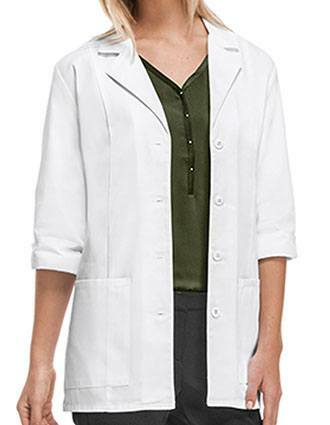 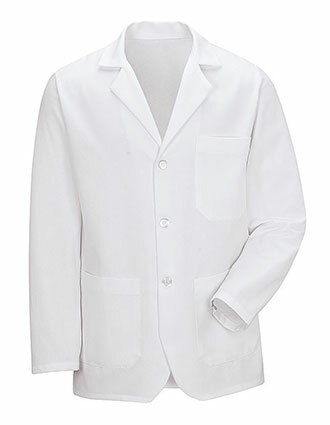 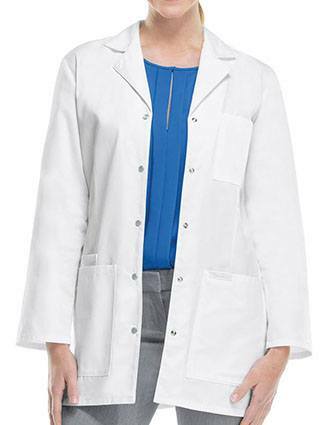 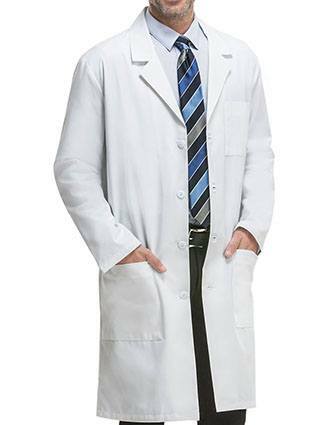 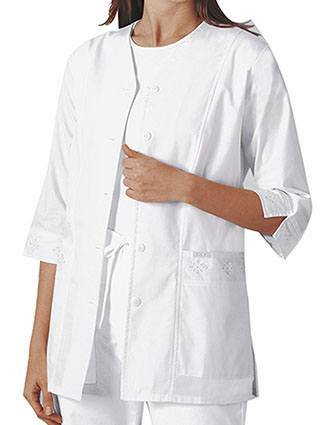 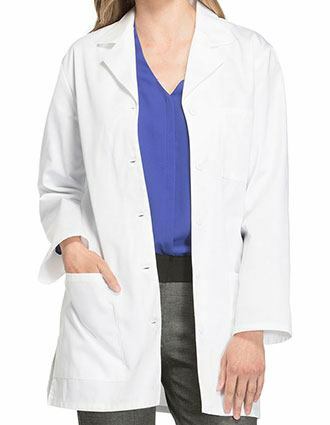 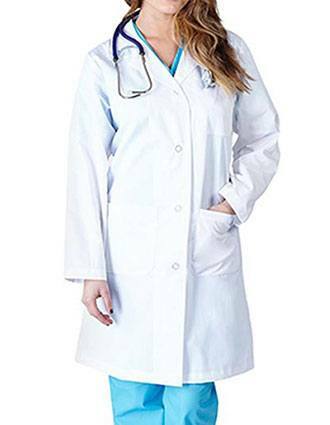 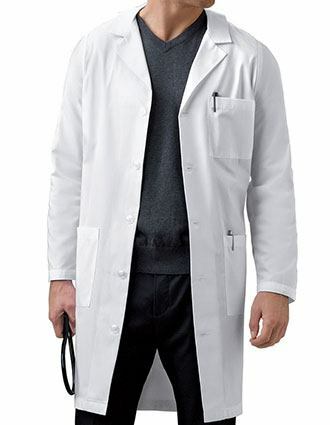 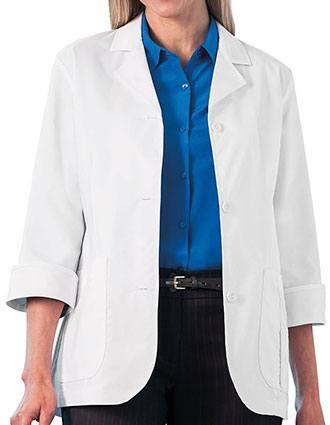 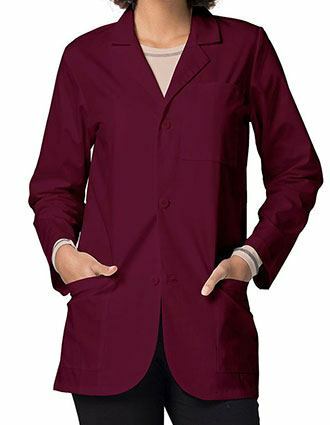 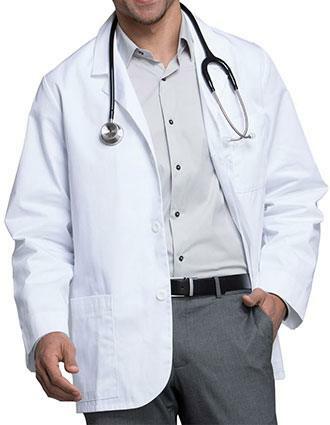 We have hundreds of choices available in an impressive range of styles, sizes and colors - likely the biggest selection of big and tall lab coats you'll find online! 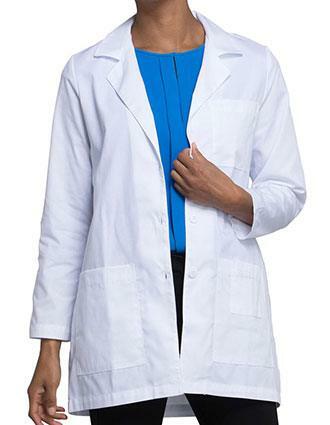 At Pulse Uniform, our big-and-tall selection is second-to-none. 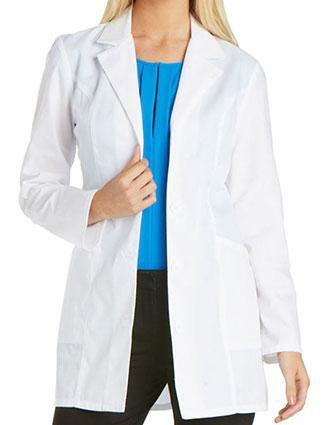 You wont pay a premium for a larger size, and you wont be limited to a few unattractive styles. 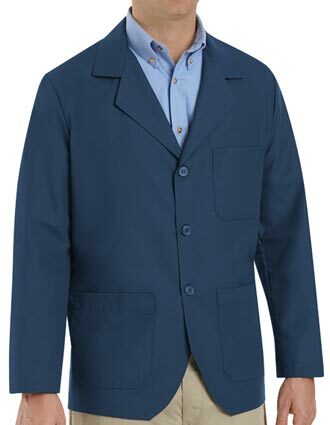 We go the extra mile to ensure you have as satisfying a shopping experience as possible. 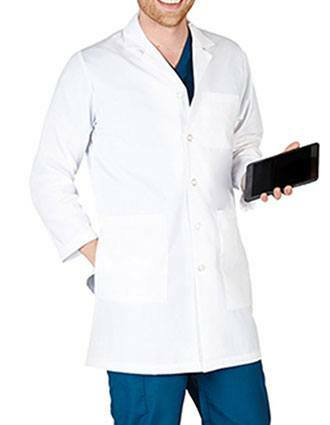 Make sure to contact our responsive customer support staff if you need help placing your order. 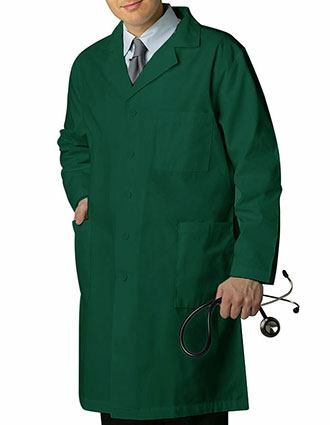 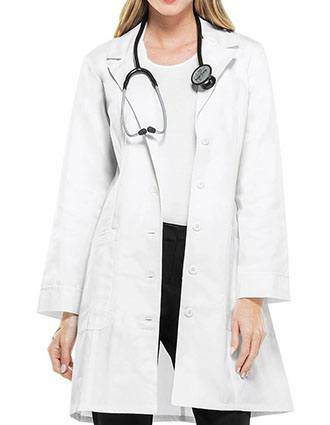 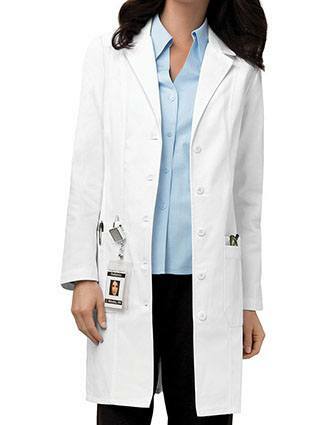 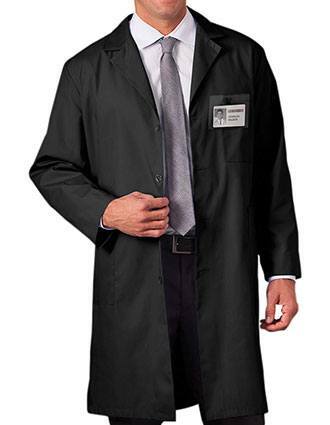 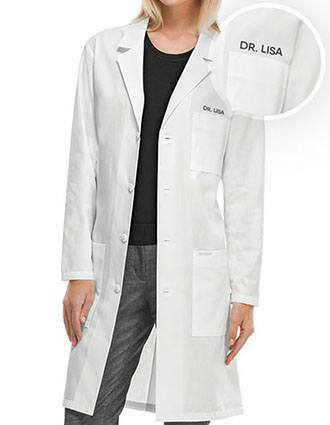 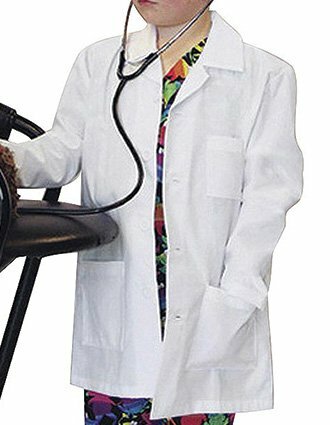 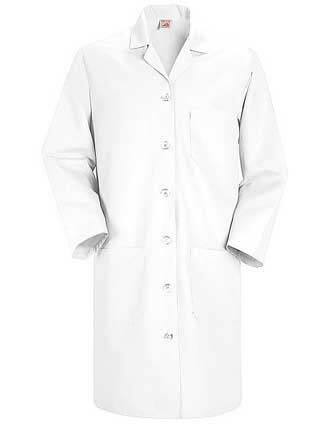 In the meantime, rest assured youll have access to the best custom lab coats available. 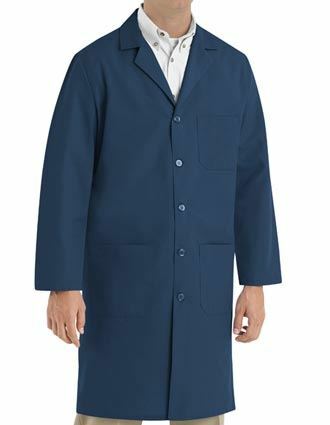 At Pulse Uniform, we know how strenuous your work day can be. 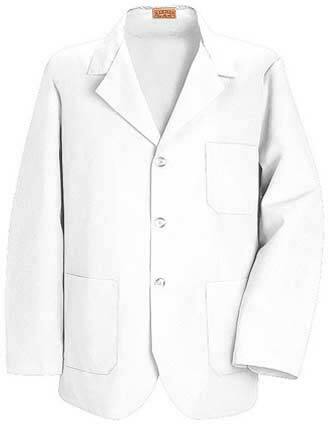 Thats why we carry lab coats with advanced features to make your work day easier. 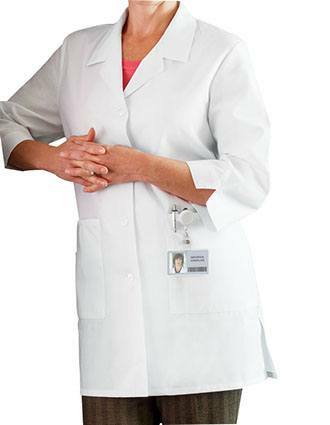 Contact one of our devoted customer sales representatives today to process your big-and-tall or plus-size lab coat order.